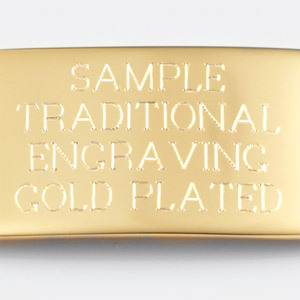 Weight: 1.19 oz. 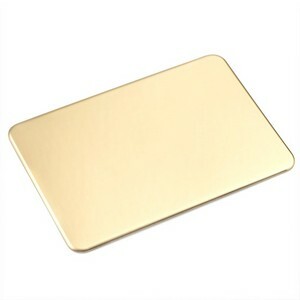 / 33 g.
This square shaped engravable plaque has an adhesive back to be easily attached to a trophy or picture frame. 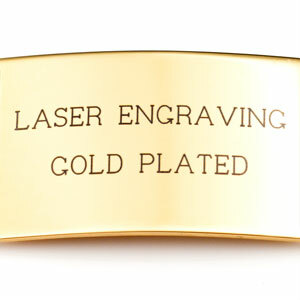 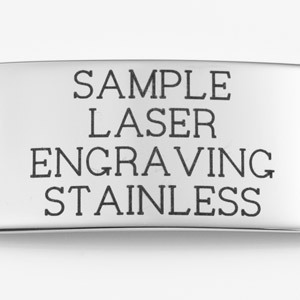 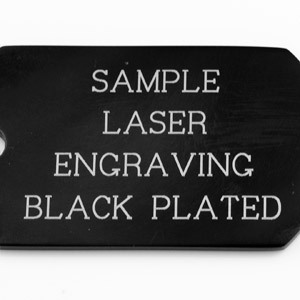 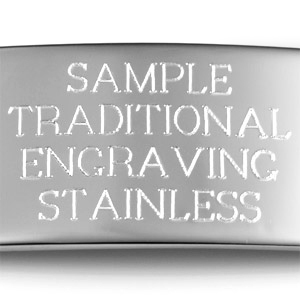 Custom engrave with text, a symbol or an attractive monogram!